Shame on me. After a BA degree in Audiovisual Communication, and an almost MA degree in (Theory and Research in) Communication, after a long list of courses taken on film production, film theory, and media studies, I finally got to meet the cinema of Mario Bava. I’ve only watched three of his films but I am loving his auteurship. I remember reading about him in the Rue Morgue Magazine but back then I didn’t have Netflix. I was reminded of him when I was reading this article from Taste of Cinema that mentions one of his films, Black Sunday (1960). And then it clicked: I had that movie in my Netflix queue for a very long time! 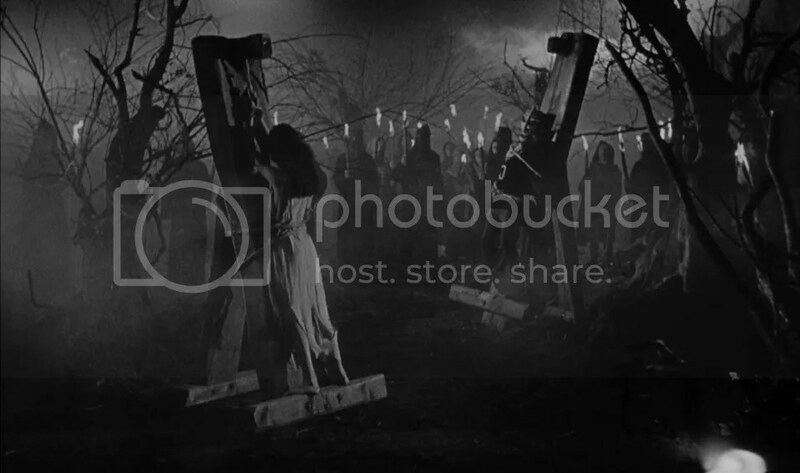 After searching if any of the other movies mentioned in the article was available on Netflix (I really want to watch Viy ), it was time for Black Sunday (1960). And then I was enthralled. 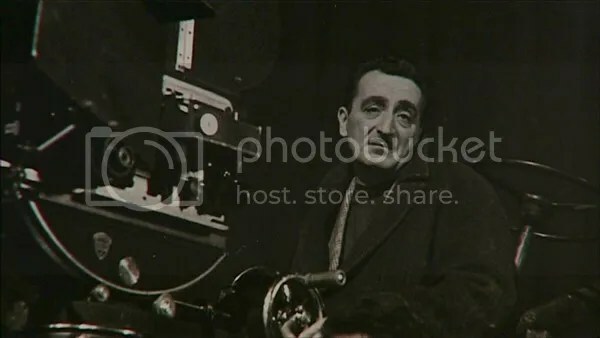 Mario Bava (1914-1980) was an Italian cinematographer, special effects artist, screenwriter, and director whom created and defined the giallo genre, “a form of the thriller which concentrates on violent death as opposed to prosaic police procedural” (Source: Mario Bava web page). The giallo genre is also seen in the cinema of Dario Argento, and Lucio Fulci; and probably has inspired recent filmmakers like Rob Zombie, and other auteurs like Quentin Tarantino. 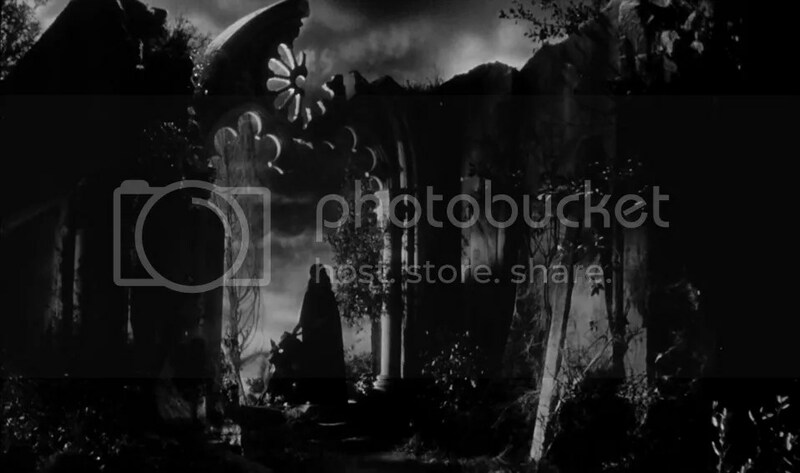 Even though the storylines of the Bava films I watched (Black Sunday , Kill, Baby… Kill! 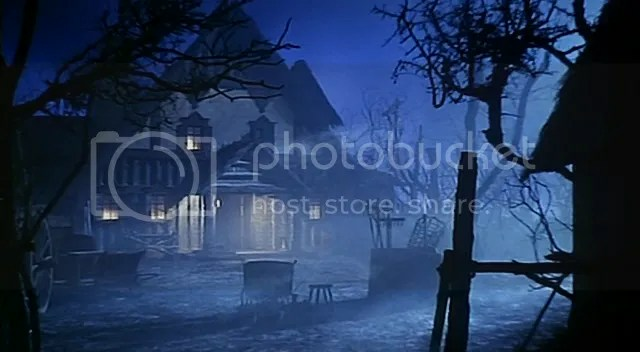 , and Black Sabbath ) were simple but effective, what really caught my eye was how he uses the framing and the spaces in the film set. His knowledge of cinematography and special effects are a clear influence in his work as a director. 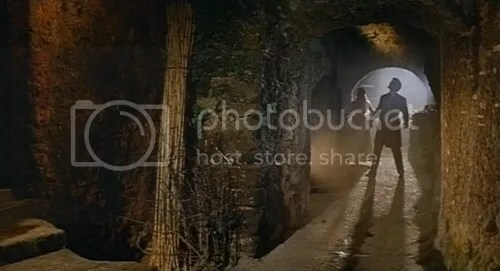 His uses of lighting, shadows, colors; forms, lines, circles; and depth of field are an example of how cinema is supposed to look (and work) like—especially thrillers and horror films. 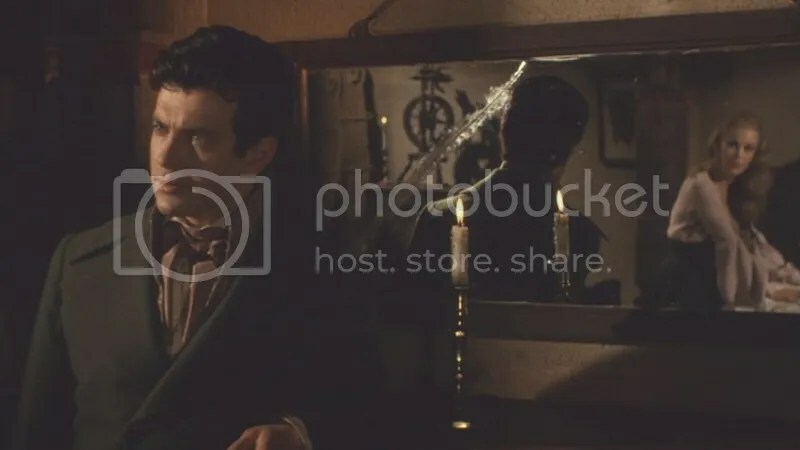 He gives tremendous importance to what the viewer is seeing, and how the environment of the characters—the production design—functions in the creation of a mood that will help in the perception of the film. 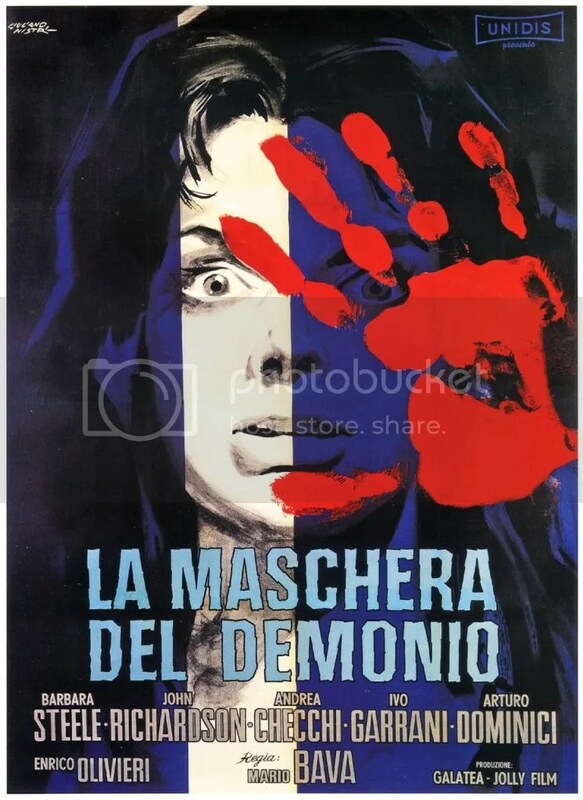 His debut as a director was Black Sunday / La maschera del demonio (1960). 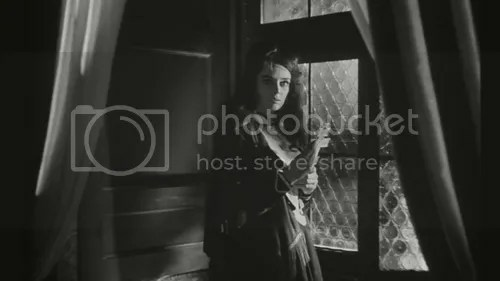 This one is lightly based on Gogol’s Viy, and it stars Barbara Steele. Black Sabbath / I tre volti della paura was released on 1963 and it stars Boris Karloff. 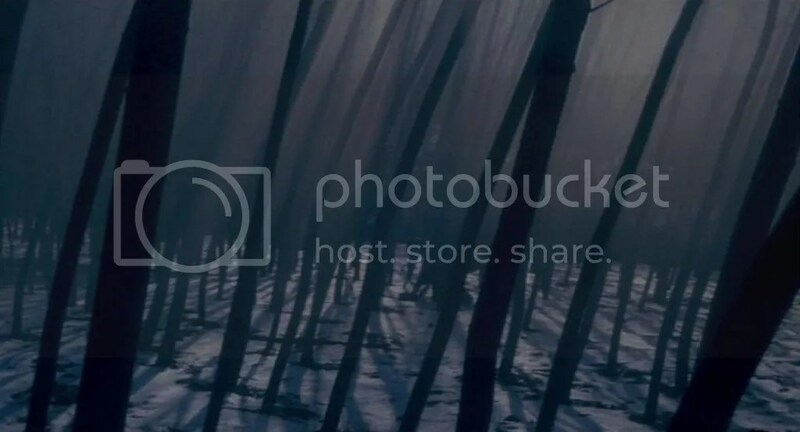 Based on stories by Chekhov, Tolstoy, and Snyder. Kill, Baby… Kill! / Operazione paura was released on 1966. Another thing that fulfills me more than it should is that one of my favorite bands, Los Carniceros del Norte, has written songs about this films. I’ll share them with you. las tres caras del miedo, la muerte, el dolor y el tiempo. Viviendo entre ruinas, paseando a mordisquitos. para alegarnos el día, para matar mucha gente.